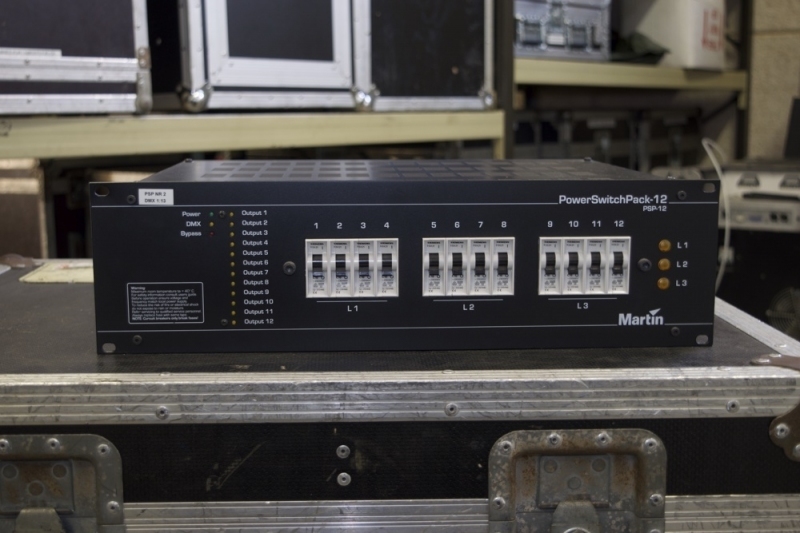 The Martin PSP-12 gives you easy DMX control of interior and exterior light sources and many other devices. Completely DMX512 compliant, the PSP-12 is a smart and reliable way to control your power installation, saving you time. And using high quality power relays, the PSP-12 will noticeably reduce your installation costs. Safe and reliable operation makes the PSP-12 the perfect power distributor of your system while individual circuit breakers, one on each output, protect your installation against short circuits and overloads. 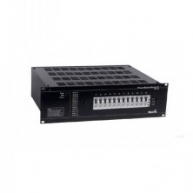 The PSP-12 has a Bypass Safety Switch that allows manual control of all outputs and the DMX address switch is selectable using the pole DIP switches. 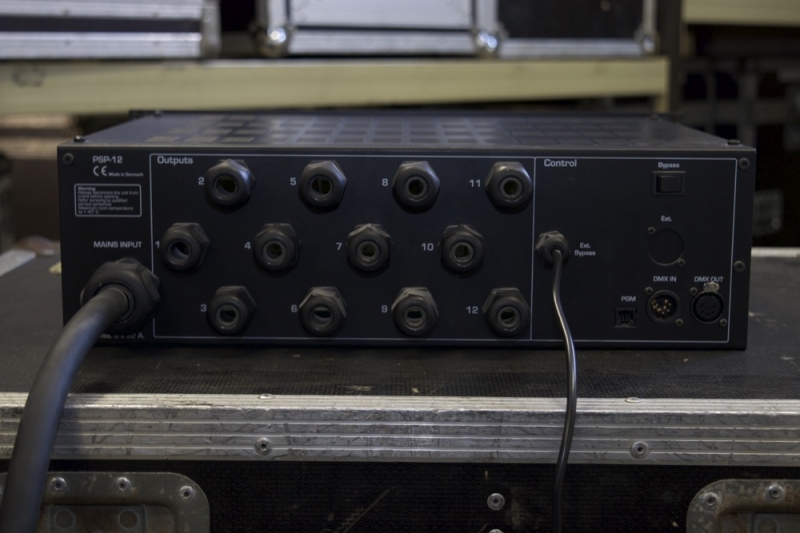 The DMX protocol gives individual control of all output channels. 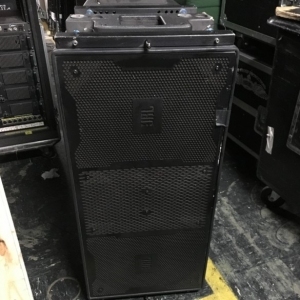 A high power output of 2300 watts (230 V) on each channel makes it possible to connect nearly any device. Multiple devices can also be connected to the same output with the status of each output clearly indicated through the PSP-12s LED indicators. This industrial grade, quality product will give you reliable operation over many years, enabling you to upgrade existing systems or install cutting edge intelligent power installations. 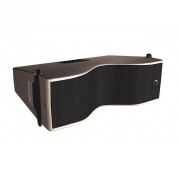 The PSP-12 is perfect for installation in shops, showrooms, shopping malls, venues and offices. In fact, the PSP-12 can provide simple, cost efficient intelligent power installations anywhere architectural lighting is used. Lighting console accessories are components of an electronic mechanism that is used to manipulate and direct multiple lights simultaneously. This device is called the lighting control console, otherwise known as the light or lighting board or lighting desk. 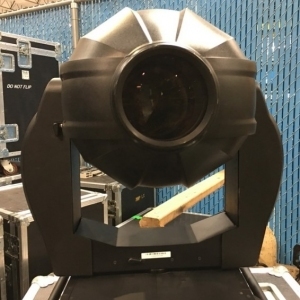 Mostly utilized for theatrical entertainment industry purposes, the device is normally located inside a control booth or at the immediate front of the performing or stage area. 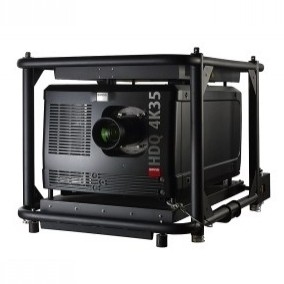 Commonly, lighting consoles consist of a number of lighting console accessories. 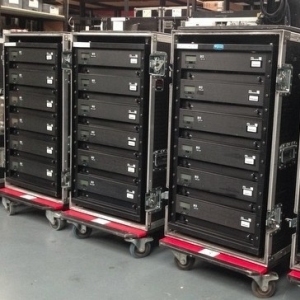 Lighting consoles should be housed in solid and sturdy lighting console cases which must ably carry the setup while providing security against sudden impact, and form a shell-like barrier against moisture or humidity, abrupt temperature changes, etc. 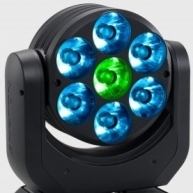 Lighting console lights are ideally LED and intelligent lights, which means that their empirical attributes must be readily tractable into the abstract user interface. 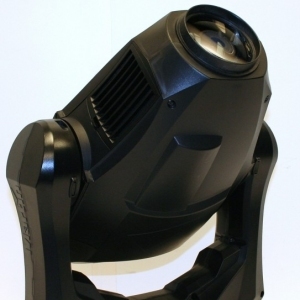 These lighting desk lights are probably one of the most vital lighting console accessories and must therefore prove to be of superior quality. Another important accessory is the DMX cables with in-connectors having multi-hole female and multi-pin male ends. The female end normally encapsulates three cables: a black cable, a white cable and a bare cable. These cable types have electrical characteristics with specific impedance and capacitance ratings. 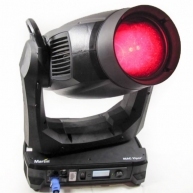 They work in conjunction with digital multiplexes or the electronic control protocol for stage lighting and lighting effects. Ethernet lighting cables are a unit of lighting console accessories which must be able to deliver sufficient power to lighting fixtures. More expensive gauge wiring for these lighting control accessories enable them to run longer, from a conservative 200 feet to a more expansive 100 meters.